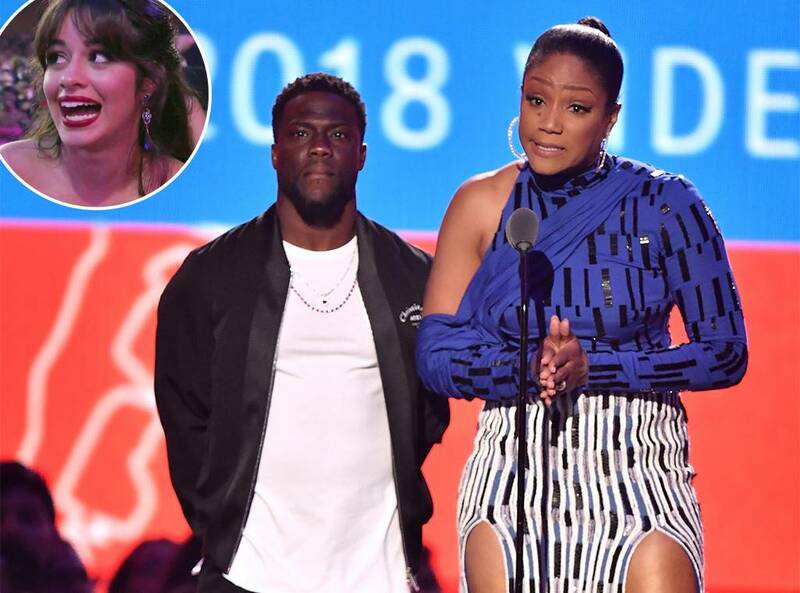 This Monday was much better thanks to the MTV Video Music Awards 2018. 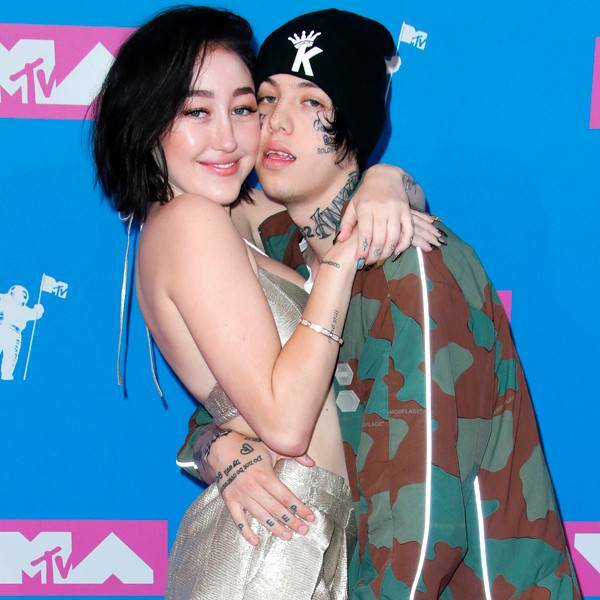 The MTV Video Music Awards were held last night and, like every year, the show was full of exciting appearances, performances and uncomfortable moments. Surprisingly, the annual event had no host during the three-hour program, but the list of celebrity presenters and fun-filled performances turned into a memorable show. The jokes and speeches abounded throughout the night, with quick views of the audience. 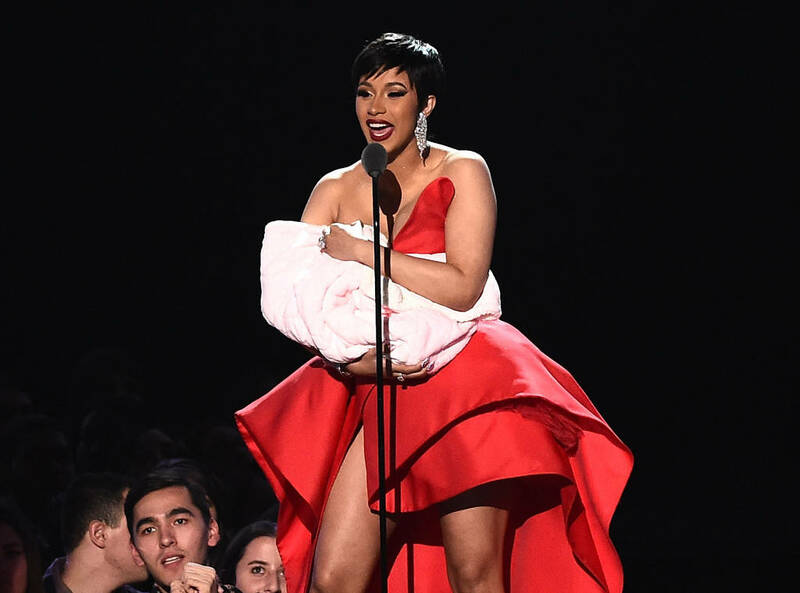 Cardi B and her “baby”: In one of her first appearances after her pregnancy, Cardi B tried to trick her fans into believing that Baby Kulture would make her official debut at the awards ceremony. Looking like a dark version of Tinkerbell, the rapper cradled a soft pink blanket for the opening of the show, before unwrapping the tight blanket to reveal a bright astronaut. Camila Cabello dancing to the rhythm of Maluma with her mother was not really a performance, but it was just an impromptu and adorable party. Many were left speechless when Haddish joked about the artist’s departure from the girl group. 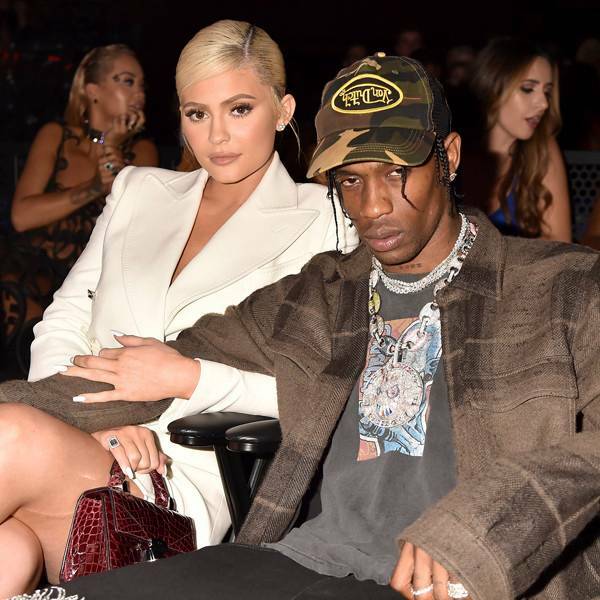 Bebe Rexha and Camilla Cabello were just some of the many shocked faces that could be seen in the audience. The presentation of Jennifer Lopez: No wonder that this artist was honored with the Michael Jackson Video Vanguard award last night. In a truly amazing performance, the 49-year-old singer danced and sang her best hits for the crowd. He sang emblematic songs from his days Jenny From the Block , to his recent single, Dinero . The mother of two broke her on stage with her fiery dance moves and her impressive twerking skills. And when Ja Rule joined the star to sing I’m Real , the crowd could not help but go crazy, like any J.Lo fan would do . The long-awaited meeting of The Hills : The chain surprised the world when it brought together on the red carpet Heidi Montag, Spencer Pratt, Audrina Patridge, Justin Bobby, Frankie Delgado and Stephanie Pratt .